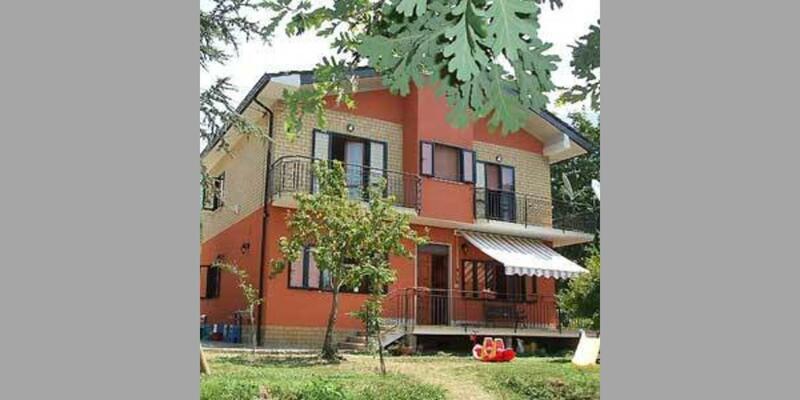 Selected Bed and Breakfasts in the city of Santo Stefano Del Sole. 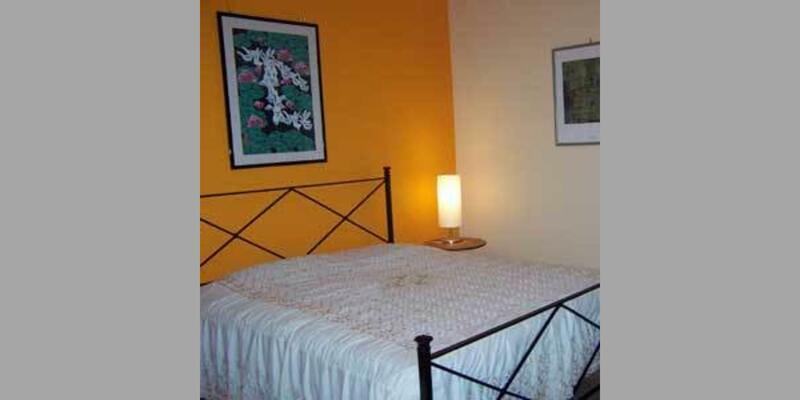 Click on the details button to see more information on the type of accommodation. 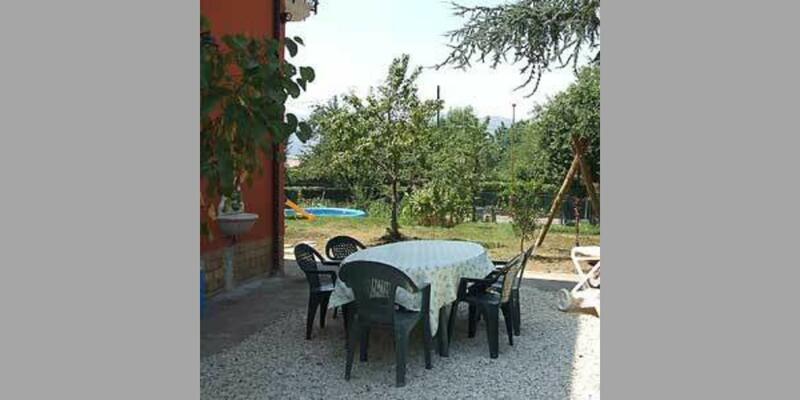 Once you've found your ideal accommodation, just check its availability and book your B&B in Santo Stefano Del Sole. You can also simply and safely book on line!